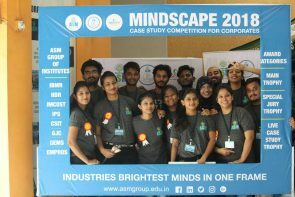 ASM's MINDSCAPE 2018 Conducted on 21st October 2018 in its 15th Edition has broken all shackles in terms of the number of participating organizations and their teams. This year the leap was close to 150% that of the previous year. 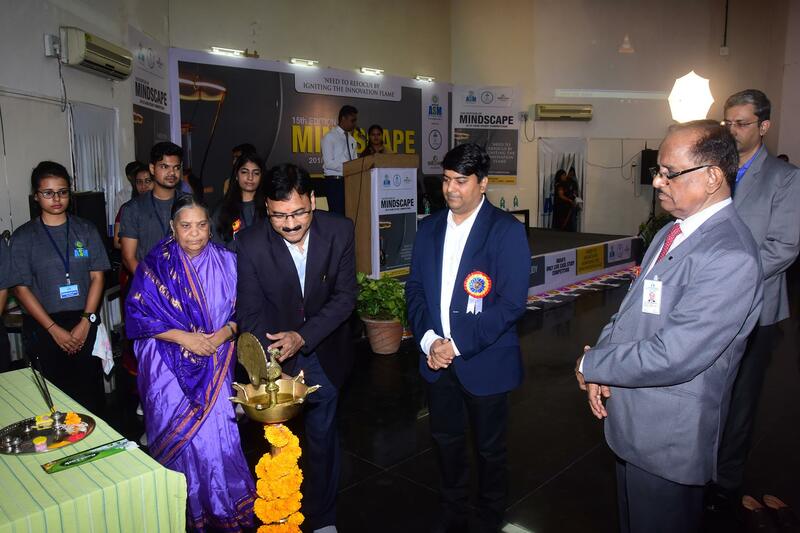 The Inaugural Session of MINDSCAPE 2018 started with the lightening of the Holy lamp and invoking Lord Ganesha with an eye-catching dance performed by ASM’s Students. Dr. Asha Pachpande declared the event MINDSCAPE 2018 Open followed by the felicitation and highly motivating speech by the Chief Guest Mr. Jagdeesh Lomte VP & CIO of Thermax Global Pune. 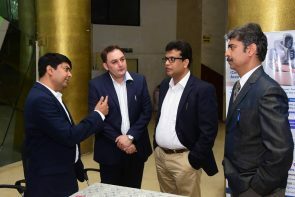 Mr. Lomte emphasized the acute need of students to focus on the essential ingredients of Industry -4 Requirements like IoT and Machine learning and the importance of Customer Experience and the necessity of Treating the Customer as the King. Dr. Sandeep Pachpande while giving the brief details of the journey of ASM’s Mindscape competitions, he explained the future strategic plans of ASM Group to scale major heights in globalising its pedagogy and investing in newer areas of higher studies in Business Management and IT. 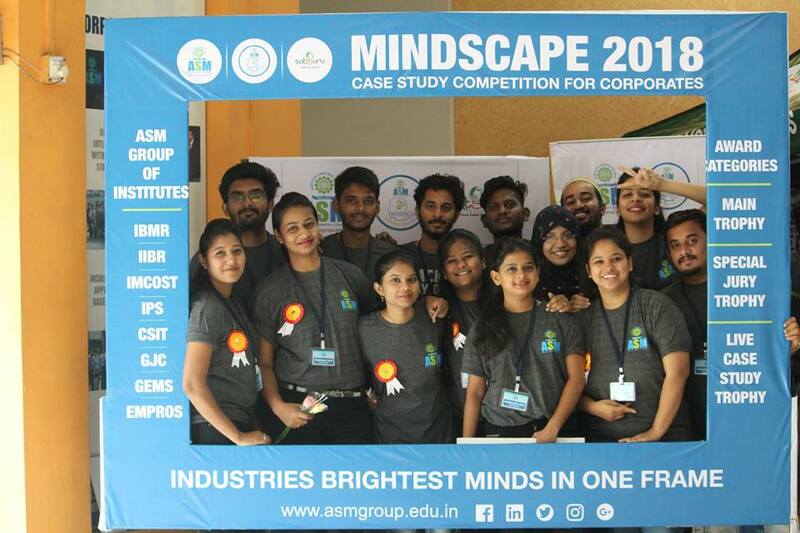 ASM’s MINDSCAPE 2018 competition had an added flavor of having M/S SATGURU TRAVEL as the Cosponsor for the Event. 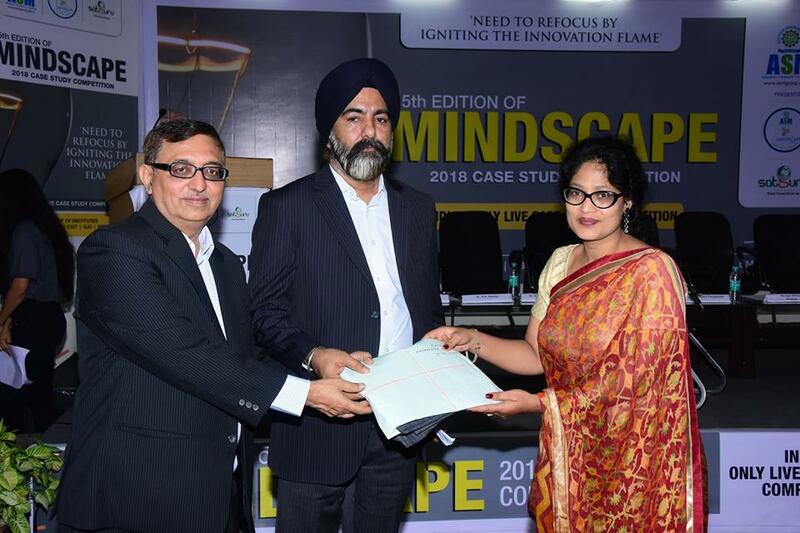 Satguru Travels instituted a Special Incentive to the WINNERS of MINDSCAPE 2018 Competition by offering an all costs paid Travel Vouchers( Each Around Rs 25000.00) to each member of the WINNING TEAMS OF 3 CATEGORIES OF CASE STUDIES IN MINDSCAPE 2018. 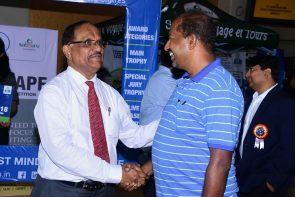 This Incentive which was communicated to potential participant Industry and Team Members was visibly seen in the contesting teams. The teams were much more focused on working harder on their strategies to enter the competition with sharpened knives for the battle of business Issue resolution. A Special feature of the Jury Group for MINDSCAPE 2018 ensured qualitative improvements in evaluations of presentations. 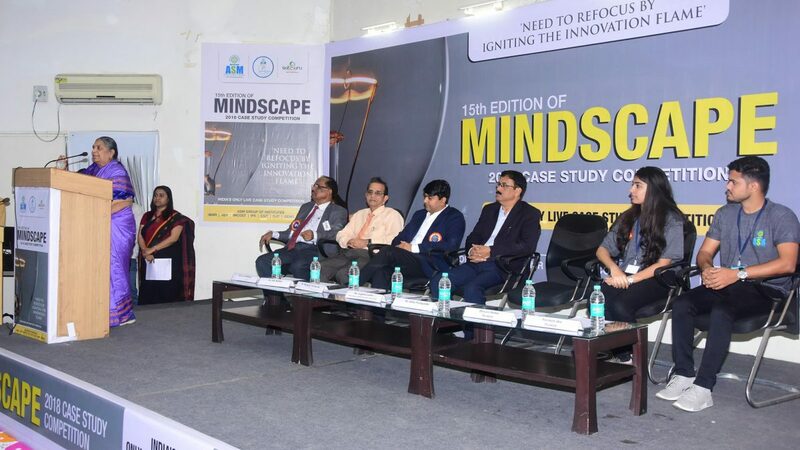 Nearly 30% of the Jury Members were HARVARD Alumni namely Mr. Animesh Choubey, Amit Deshmukh & Vinay Nair who brought in their typical qualitative approach to the evaluation of Individual team presentations during MINDSCAPE 2018. 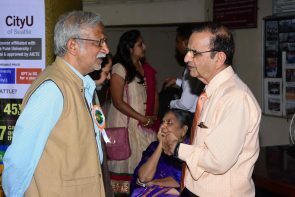 The Inaugural event concluded with a vote of thanks by Prof J.A. 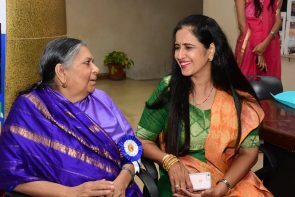 Kulkarni, Chief Coordinator of MINDSCAPE 2018. 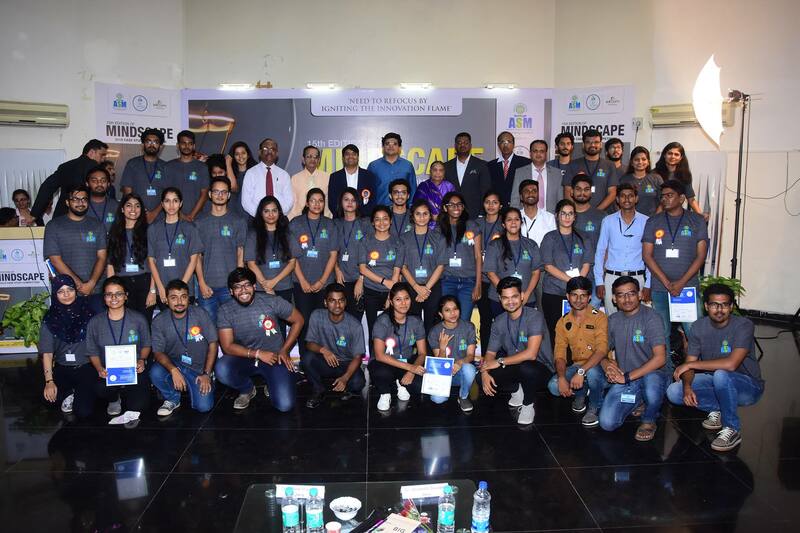 The MINDSCAPE 2018 Competition was organized in 3 Halls to accommodate presentations by 40 Teams and 3 juries per Hall. And as planned the competition continued throughout the day where each presentation brought in a new approach to the issues in the business environment. During the Case Study competition, the selected team members' diverse field of expertise gave a fresh thought during the presentations. As the juries expressed that not only the competition was fierce but the strategies followed by each team kept the audience involved, but also made them discover newer ways of issue resolution. Every participating Industry member was presented with participation Certificate and a MINDSCAPE 2018 T-shirt as a souvenir. 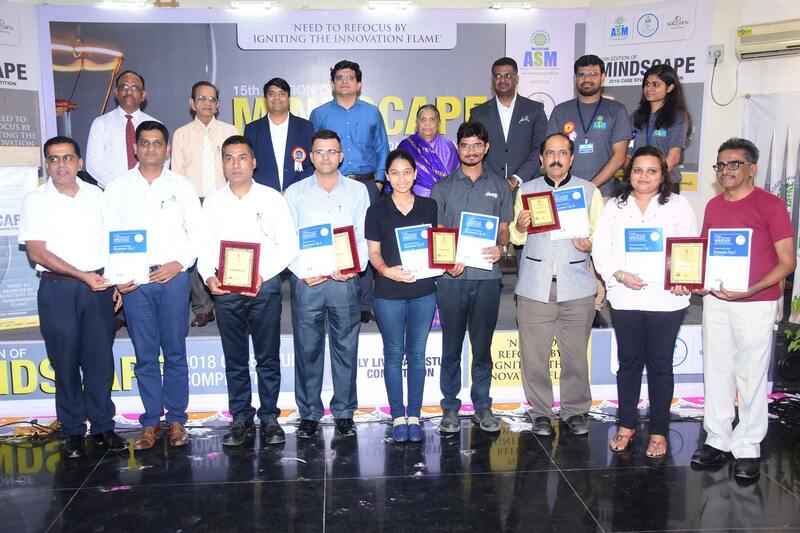 Mr. Sushmit Sen CFO & Member of the Board SUNGARD Services Ltd and Mr. Hubert Dhanpal CEO SATGURU TRAVEL were the chief guests for the Prize Distribution Ceremony of ASM’s MINDSCAPE 2018. In his speech, Mr. Sushmit Sen appreciated the efforts taken and the contribution made by ASM group under the stewardship Dr. Sandeep Pachpande. 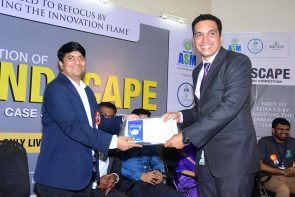 He acknowledged that how the group has taken higher education to contemporary global standards by organizing unique events like MINDSCAPE Case Study competitions for Corporates. These events compel the narrowing of the gap between Industry and Academia by coming together on the same platform to exchange practical knowledge of Industry Experts to budding future managers of business entities. 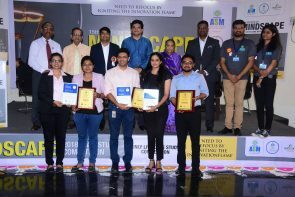 Mr. Hubert Dhanpal congratulated ASM management for conducting unique events like MINDSCAPE Competitions to bridge the gap between Industry & Institutions. He also expressed his gratitude of having SATGURU TRAVELS as a co-sponsor for one of the most awaited events by ASM. 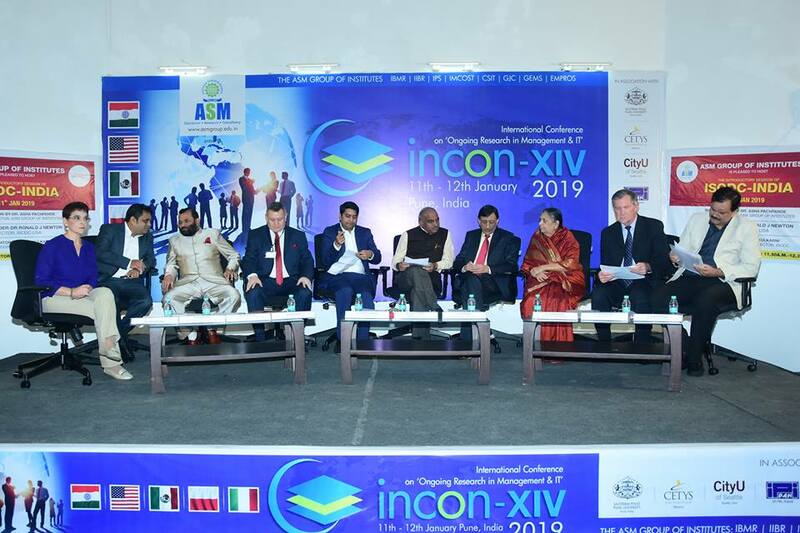 Such events help in increasing to reach out to Industry Executives for their business expansions, as India is one of the important markets for Travel and Tourism. Dr. Sandeep Pachpande expressed his gratitude to both, Mr. Sushmit Sen & to Mr. Hubert Dhanpal for their valuable contributions to ASM Group’s efforts to offer a globally relevant and competitive education to its students. 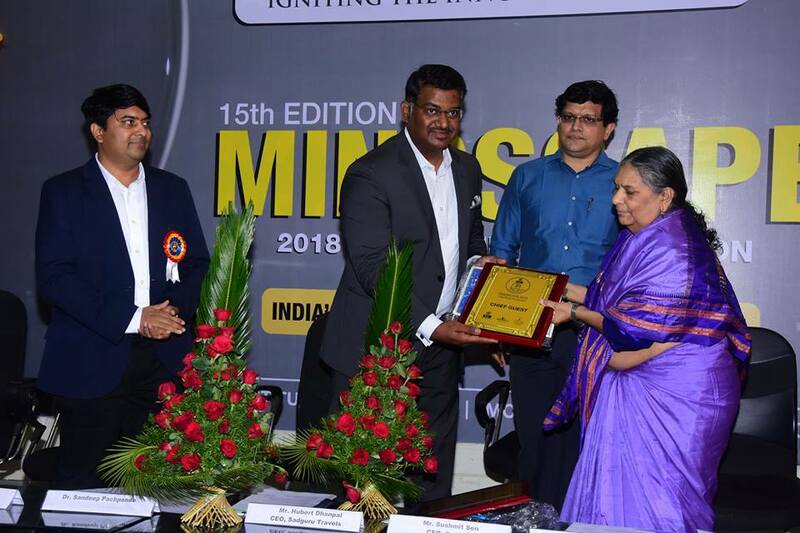 MINDSCAPE2018 Award WINNERS /Runners-up (A List of Winners &Runners-up I&II is available with ASM Mindscape Organizing Committee) Dr. Asha Pachpande Founder secretary & Director ASM announced various prizes for the Winners, Runners-up I &II.